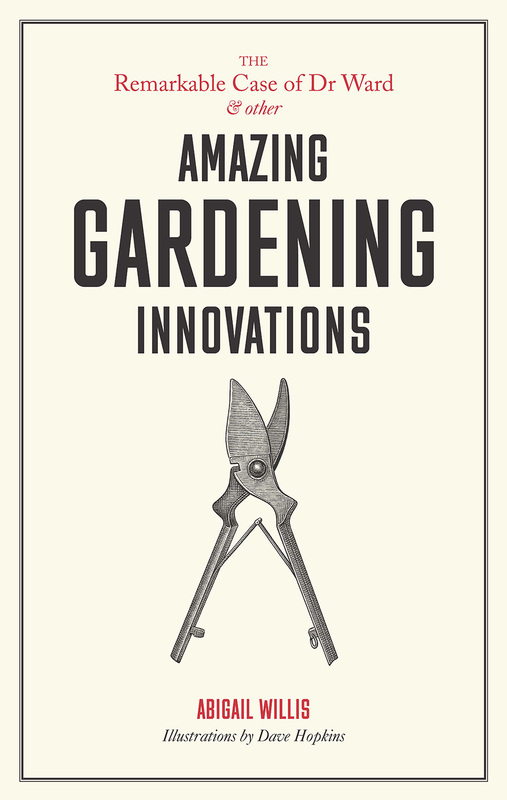 The Remarkable Case of Dr Ward and Other Amazing Garden Innovations is a ‘potted’ history of gardening told through 50 innovations. From secateurs to seed banks, from hybrid plants to herbaceous borders, these are the ideas that have changed the way we garden today. 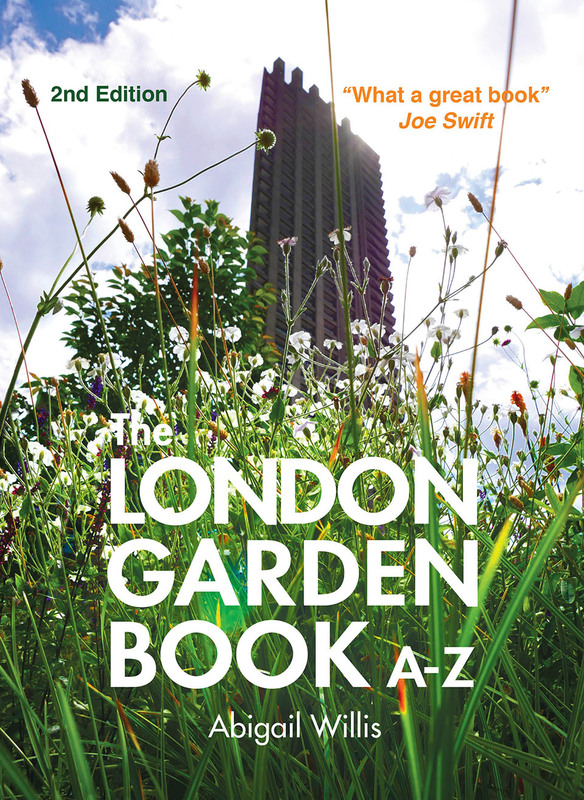 Twice shortlisted for the Garden Media Guild’s Inspirational Garden Book of the Year award, The London Garden Book A-Z celebrates the capital’s most inspirational green spaces, from allotments to Zen gardens. 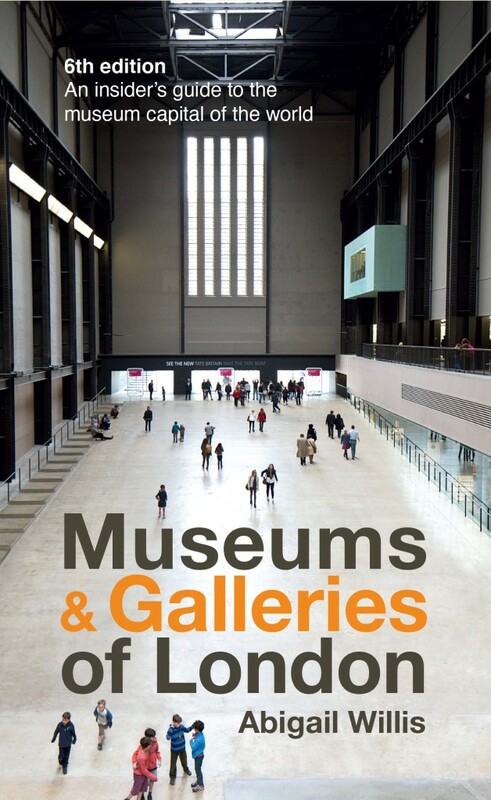 There are museums and galleries all over London, from the centre of town to the furthest suburbs and sometimes in the most surprising locations, from windmills to wartime bunkers, from palaces to pump houses.